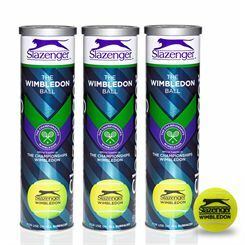 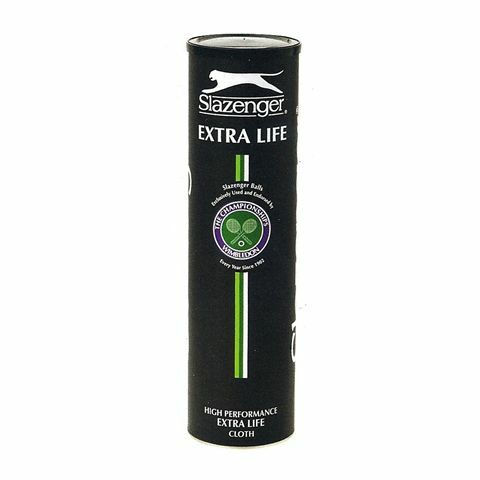 Endorsed by the Wimbledon Championships the Slazenger Extra Life Tennis Balls have a unique core compound that provides exceptional resilience for a high performance tennis ball. 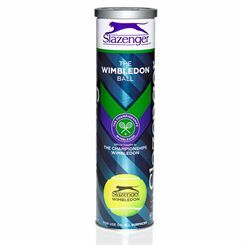 This, combined with top-grade woven Playnes cloth means these ITF approved balls are appropriate for use on all surfaces. 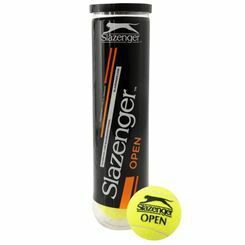 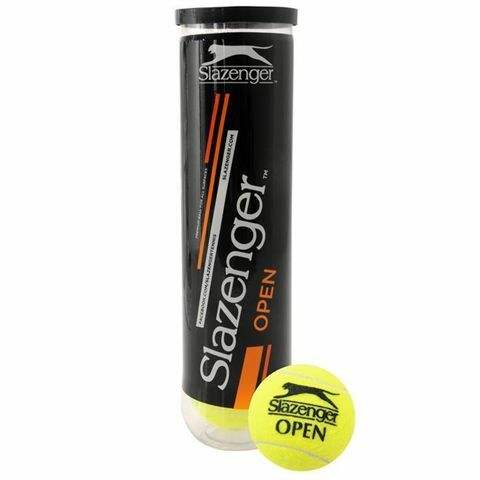 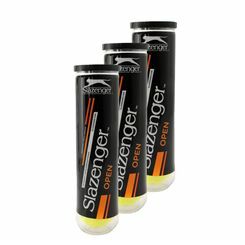 The Slazenger Open Tennis Ball - Single Tube is the ultimate all court tennis ball which utilises a highly durable woven felt to meet the demands of today's broad range of court surfaces. 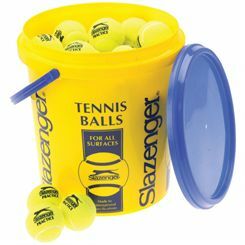 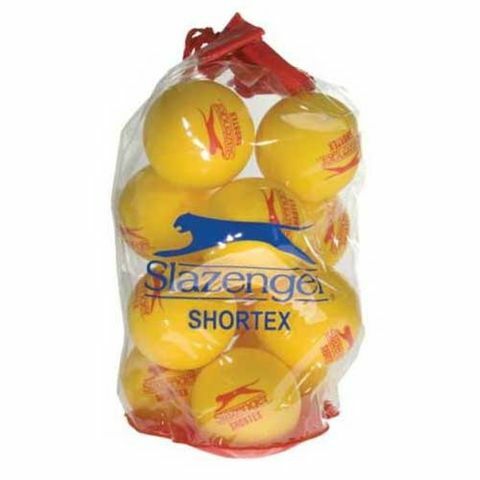 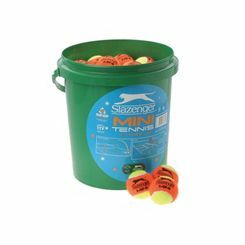 The Slazenger Shortex Mini Tennis Balls – 12 Pack features a foam construction with toughened outer skin for use on indoor and outdoor courts. 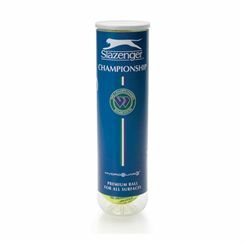 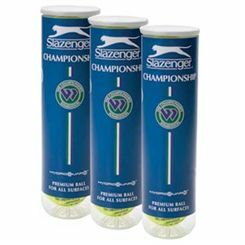 The Slazenger Wimbledon Championship Hydroguard premium tennis balls are suitable for play on all surfaces. 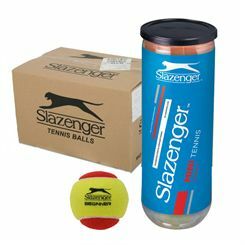 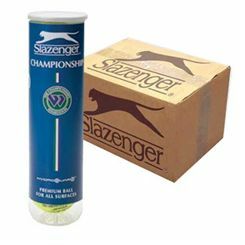 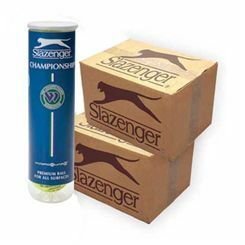 As leading tennis retailer, Sweatband.com carry a superb range of Slazenger tennis equipment including bags, balls and raskets. 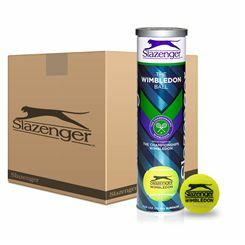 Whatever you order, rest assured you are getting the best price possilble and will never have to spend a penny for delivery.